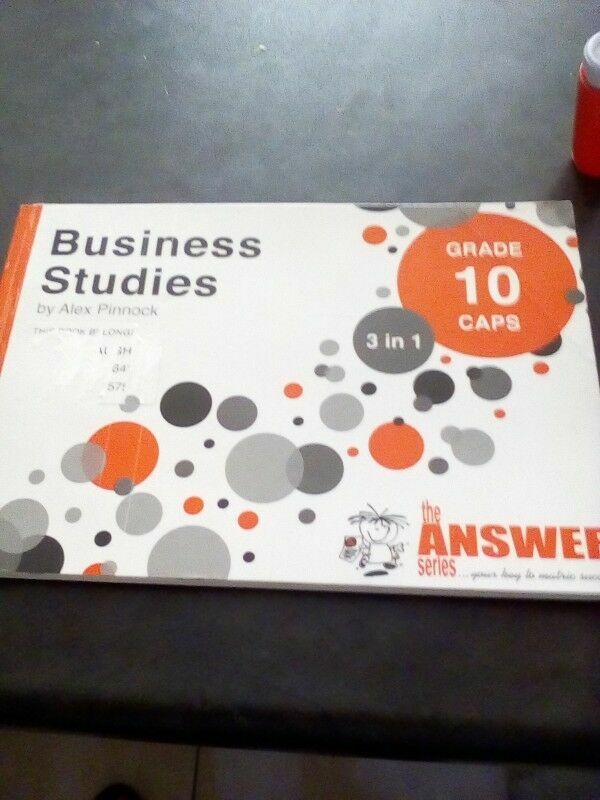 Hi, I’m interested in Business Studies Study Guide Grade 10. Please contact me. Thanks! 3 x wicker-style file or magazine holders, excellent condition. R80 for all 3 !